The answers you get from a home DNA kit can be fascinating, but there’s also something to be said for the fun of getting that box in the mail and taking the test. 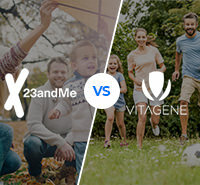 With MyHeritage DNA, your box will arrive within a few days of placing your order online. When it comes, that’s when the journey begins. 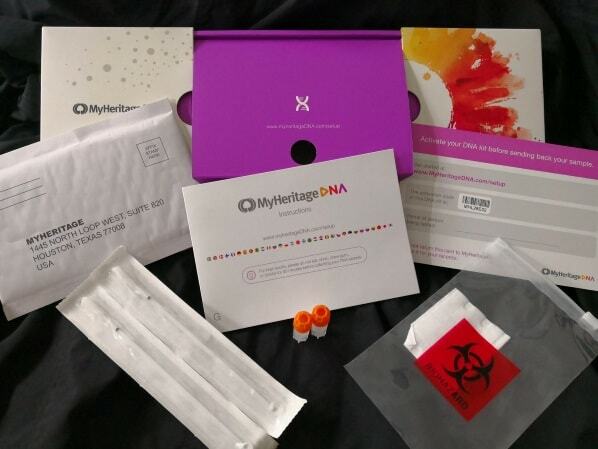 The MyHeritage kit comes in a small rectangular box that’s about 9.25 x 5.25 inches and brings to mind the sort of sleek, white boxes that Apple products arrive in. 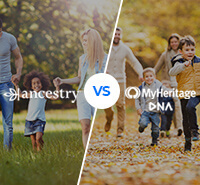 The outside is covered in a multicolored, watercolor starburst (that neatly matches the website design) next to the MyHeritage DNA logo, and you just slide the box open to get started. Instructions. The box includes an 8-step instruction booklet complete with illustrations, which are quite easy to follow. Activation reminder. This little postcard contains the activation link that you will follow to go online and set up your account. There is also a code pasted on the back, which you will use to access your account. 2 cotton swabs. 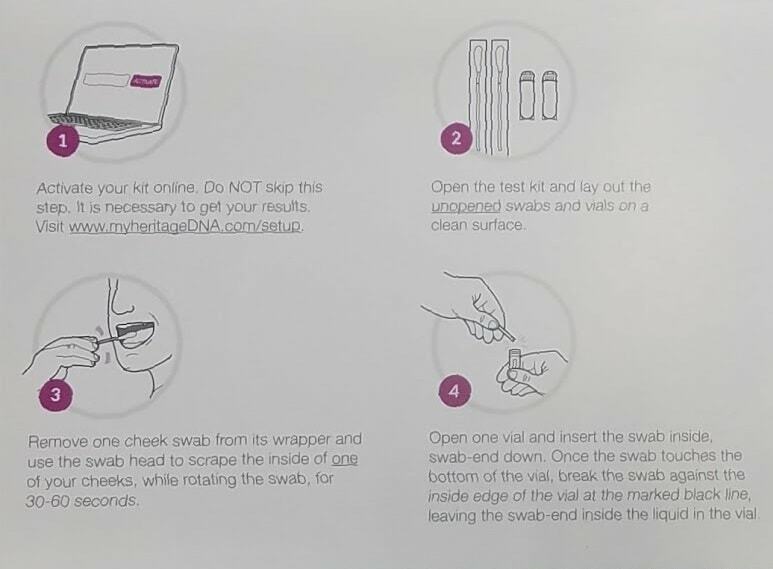 Home DNA kits use 2 main methods to gather samples - cheek swabs and saliva tests. 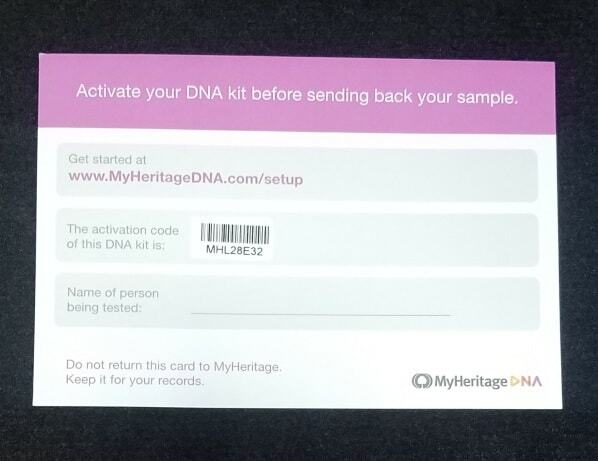 Inside the MyHeritage box you’ll find two cotton swabs which you will use to gather your DNA sample. 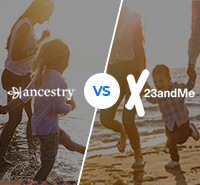 For best results, MyHeritage recommends that you abstain from eating, drinking, smoking, or chewing gum for 30 minutes before collecting your sample. 2 vials. These 2 little orange-topped vials are going to hold and safeguard your samples until the lab can process them. Inside there is a stabilizing liquid which helps keep your sample good to go until it gets to the laboratory. Plastic bag. 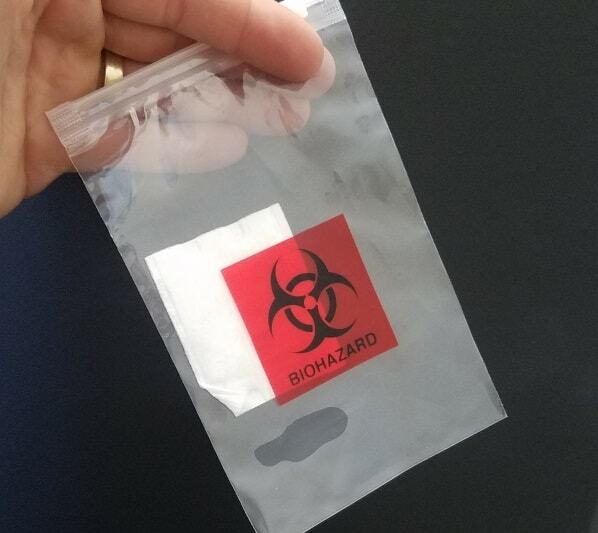 The box includes a small, sealable plastic bag which has a cotton pad inside, and it's where you’ll place the test tubes when you’re done collecting your samples. Pre-addressed envelope. 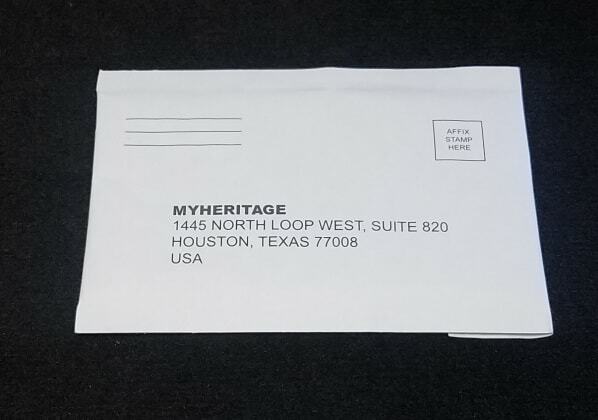 This small, padded envelope is going to hold everything that you’ll need to send back to MyHeritage. The envelope isn’t paid, so you’re responsible for paying for the postage yourself. Activate your kit online. Go to the link on the back of the activation card and enter in your details. This is essential for receiving your results. Take one of the cheek swabs and scrape the inside of one of your cheeks while rotating the swab for 30-60 seconds. Take the cotton swab, insert it in the vial and break the swab off at the black line. 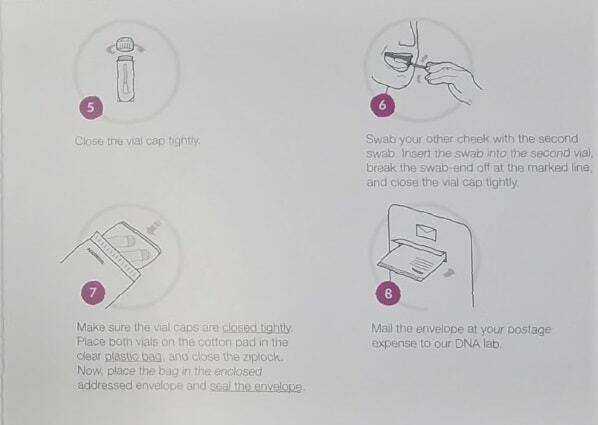 Seal the vial, and repeat the same process with the other swab on your other cheek. 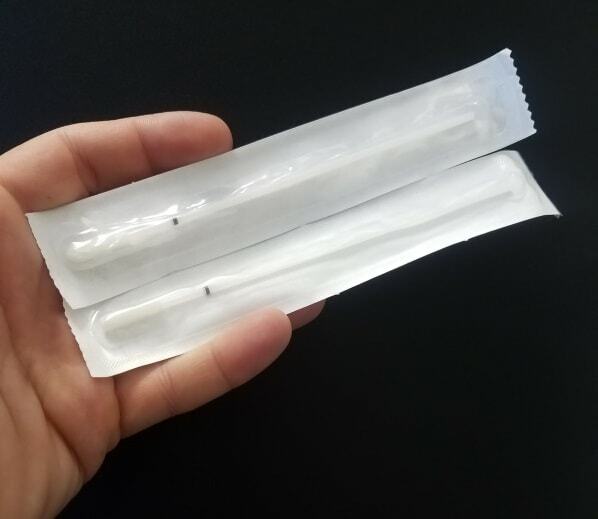 Once you've sealed the vials tightly, place them both inside the plastic bag, resting on top of the cotton pad. Seal the plastic bag inside the envelope and mail it to MyHeritage. 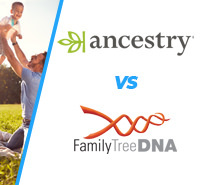 Within 4-6 weeks you should receive an email from MyHeritage telling you that your results are ready online. Log in to your account, and that’s when the real fun begins.